News Archives » Page 4 of 12 » A-P-T Research, Inc. 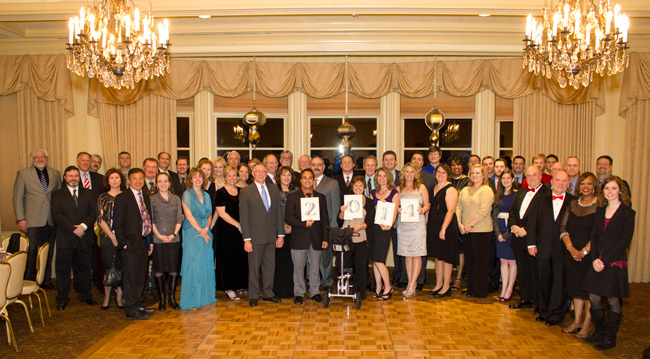 The APT Annual Awards Banquets were held on December 5, 2014 at the Ledges in Huntsville, AL on December 12th in Cocoa Beach, FL. Congratulations to all the winners! Click here to see photos from the Huntsville banquet. APT is pleased to announce that effective November 19, 100% of the company’s stock has been sold to its employees, through an Employee Stock Ownership Plan (ESOP). While APT has been privately held by employees since it was founded, as the company has grown the percentage of employees who were also shareholders has decreased. The transition to an ESOP will allow all employees to become owners. A-P-T Research, Inc. Makes the Inc. 5000 List Again! APT is proud to announce placement on the Inc. 5000 List again! The list represents the most comprehensive look at the most important segment of the economy—America’s independent entrepreneurs. This is the sixth time APT has made the Inc. 5000 List in the last seven years and therefore continues the additional distinction of being on the Inc. 5000 Honor Roll. The F-35 Joint Program Office has selected the U.S. Army Aviation and Missile Research Development and Engineering Center (AMRDEC) to perform independent software safety analyses of the next generation strike aircraft commonly called the Joint Strike Fighter. Based on their extensive software safety experience, APT personnel Rhonda Barnes, Terry Songy, Leslie Alford, Howard Kuettner, and Danielle DeBraccio have been selected by Mr. Josh McNeil, SED Software Safety Lead, to work alongside Government personnel in performing the analysis. APT is honored to participate in this highly critical new effort. Click here to read the full article on www.army.mil. The video below highlights AMRDEC’s efforts on the F-35 software assessment. APT received our sixth consecutive Beautification Award! 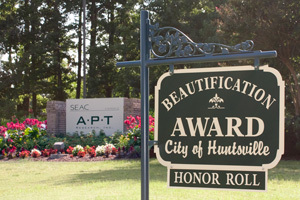 These awards are sponsored by the Beautification Board of Huntsville, Alabama in partnership with the City of Huntsville’s Operation Green Team. This organization has been devoted to keeping and establishing Huntsville and Alabama as an environmental and landscaping example for over 35 years. Each year, properties are judged on first impression, originality, distinction, design, selection and quality of plants (trees, shrubs, flowers, grass, ground cover), hardscape design, maintenance, and litter control. 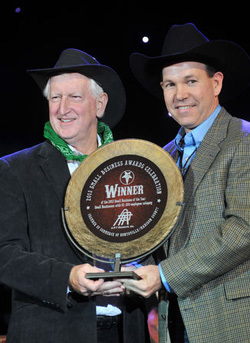 Winners are honored at an Awards Ceremony and receive a Beautification Award sign to display on their property. APT is proud and feels privileged to be honored as a recipient of this award. APT’s award is unique in that the designing, planning, planting, and weeding were all accomplished by APT employees who volunteered their time. APT appreciates everyone who participated to make this effort a complete success! APT is pleased to announce that we have won the OASIS BPA (One Acquisition Solution for Integrated Services Blanket Purchase Agreement) for Pool 3 (Engineering Services)! The objective of OASIS SB is to provide a streamlined mechanism for all Federal agencies, including all organizations within the Department of Defense (DoD) and National Security Community, to obtain a multitude of professional services on a global basis. These professional service requirements may call for solutions that cross over multiple disciplines, include ancillary support, and require commercial and/or non-commercial items, using a variety of contract types. We are excited about this new opportunity and look forward to our team providing innovative solutions to Customer needs! Companies interested in joining APT’s OASIS Team should contact Clark Kilgore at oasis@apt-research.com or 256.327.3373. 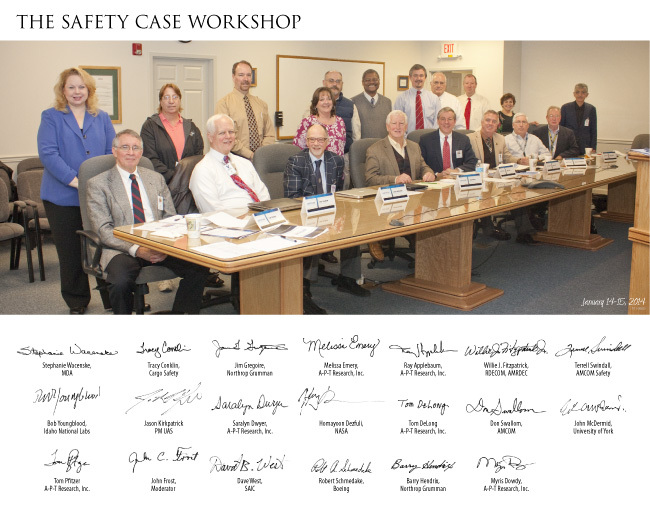 At the 2013 International System Safety Conference (ISSC), the SAE International G-48 System Safety Committee accepted an action to investigate the utility of the Safety Case approach vis-à-vis ANSI/GEIA-STD-0010-2009. APT offered to organize and host a workshop for that purpose. Leaders in the field were invited to present at the workshop, and a panel was selected, led by Moderator, John Frost. Panel presenters included Dave West, SAIC; Don Swallom, U.S. Army AMCOM; John McDermid, Professor of Software Engineering at the University of York, UK; Barry Hendrix, Lockheed Martin; Dr. Homayoon Dezfuli, NASA; Robert Schmedake, Boeing; and Tom DeLong, A-P-T Research, Inc. The presentations from the workshop are provided below. 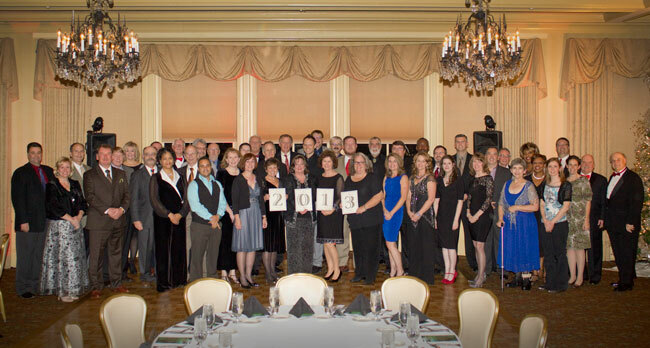 The APT Annual Awards Banquets were held on December 6, 2013 at the Ledges in Huntsville, AL on December 15th in Cocoa Beach, FL. Congratulations to all the winners! Click here to see photos from the events. APT President, Tom Pfitzer, was inteviewed by Lynn Fosse, Senior Editor of CEOCFO Magazine. Click here to read the transcript. >> CEOCFO Magazine Interview with APT. APT was awarded the 2013 Small Business of the Year Award from the Huntsville/Madison County Chamber of Commerce. The award criteria included: company’s employment growth, innovativeness of services, awards/recognitions, community involvement, long-term business goals, and financial strength. We congratulate each of our employees for contributing to this prestigious award, it could not have been done without you! >> View APT’s Photos from the Event!